Saturday, August 27, 2016 11 a.m. - 4 p.m. 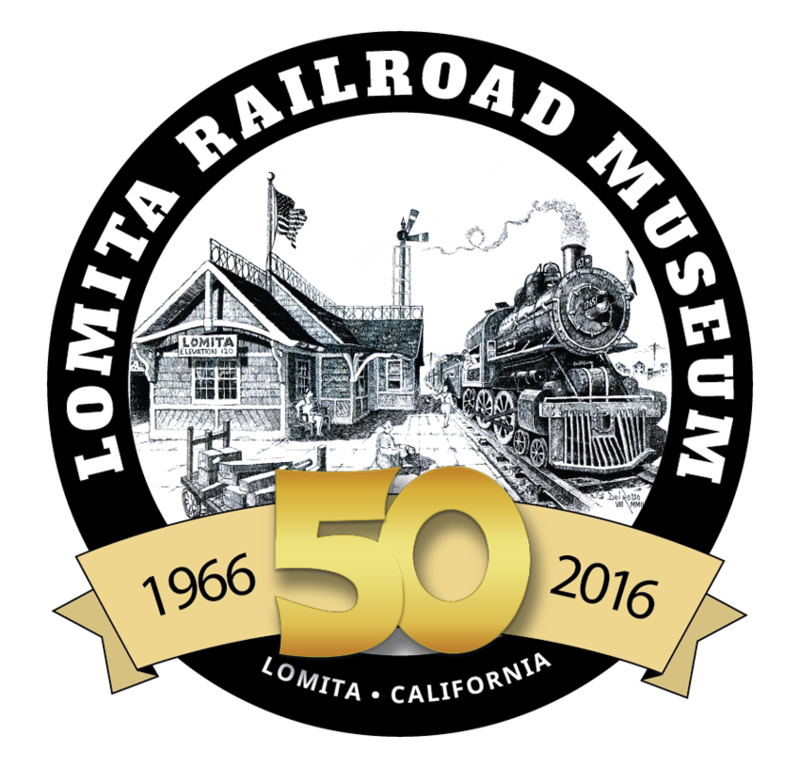 This event is free to the general public as a thank you to our community for supporting the Lomita Railroad Museum throughout the year. 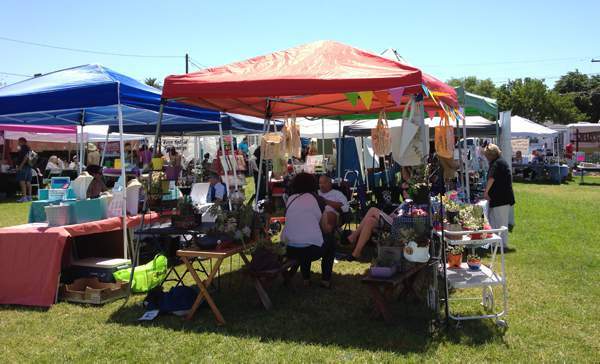 Artists, Crafters, Businesses, and Non-Profit Organizations: We look forward to your participation this year to help make this event a success. 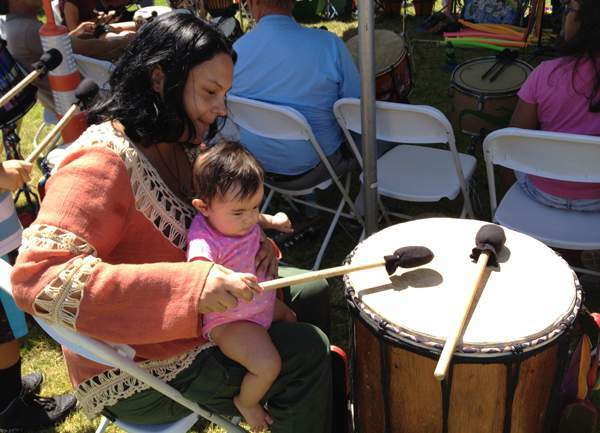 You will find the details you need in our 2016 Vendor Letter & Application form.